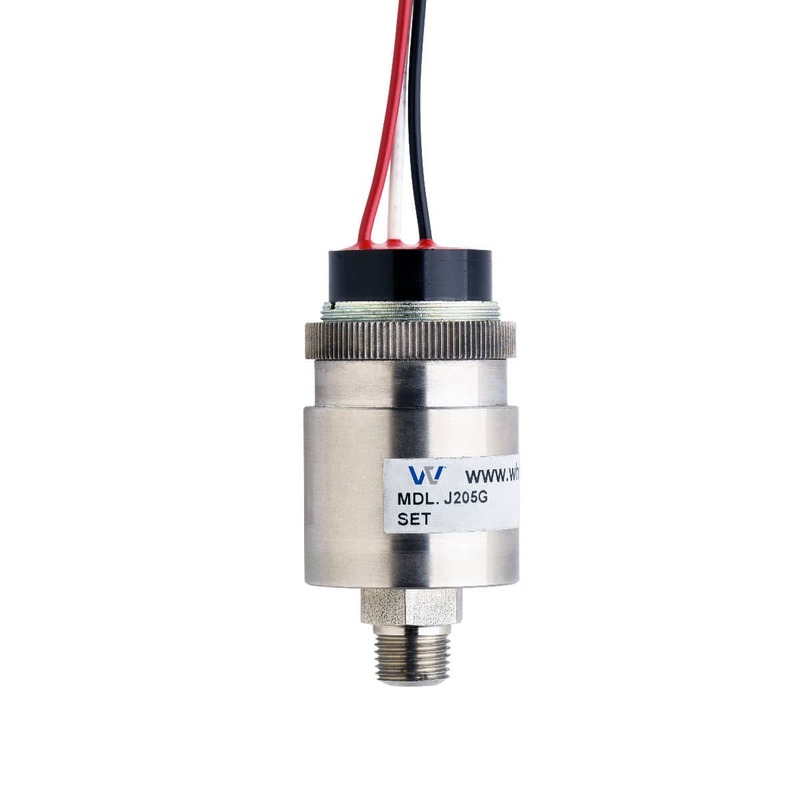 The Whitman Controls J205G High Pressure Low Set Point Pressure Switches are among our most versatile offering, affording the end user an extensive operating environment and a wide range of set point optionality. 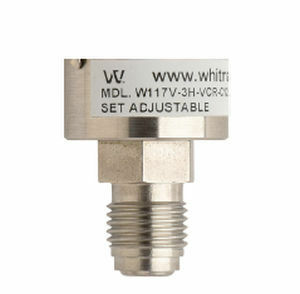 These switches can be exposed to high pressure without compromising integrity or switch functionality. 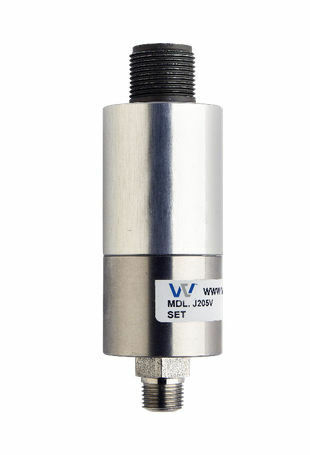 Uses include gas bottle change switches and oil or water supply control. 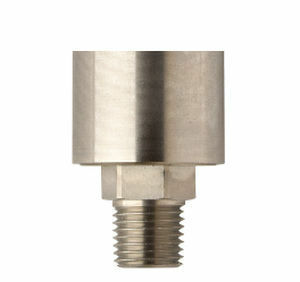 They are frequently used in pump and reservoir applications. 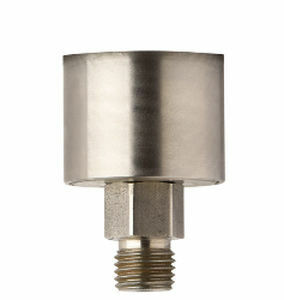 The internals are stainless steel with a diaphragm o-ring that is available in numerous compounds.